Los Angeles native INGWELL serves up 5 of the hottest tracks he’s spinning right now. Get them on BPM Supreme. With a background in the battle scene, Ingwell established the technical side of DJing right at the start of his career. 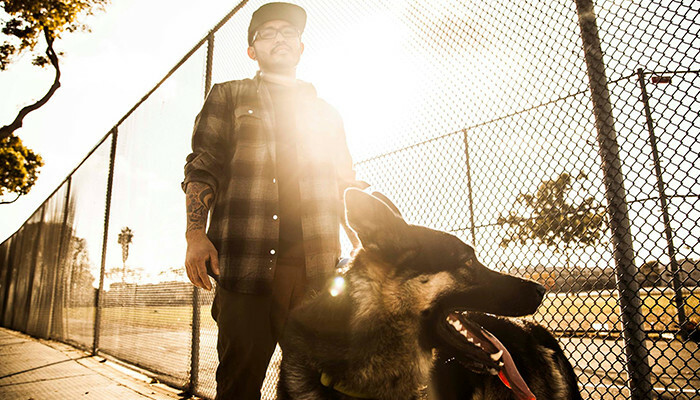 Some of his main influences are DMC legend A-Trak and Illmind. In the early 2000s Ingwell became a mainstay at several battle events, and then eventually landed multiple residences. Ingwell’s talen propelled him to be the on-air DJ of Power 106 in Los Angeles. Check him out on his weekly radio show on Power 106 where he curates and mixes some of the best new talent and mainstream music. 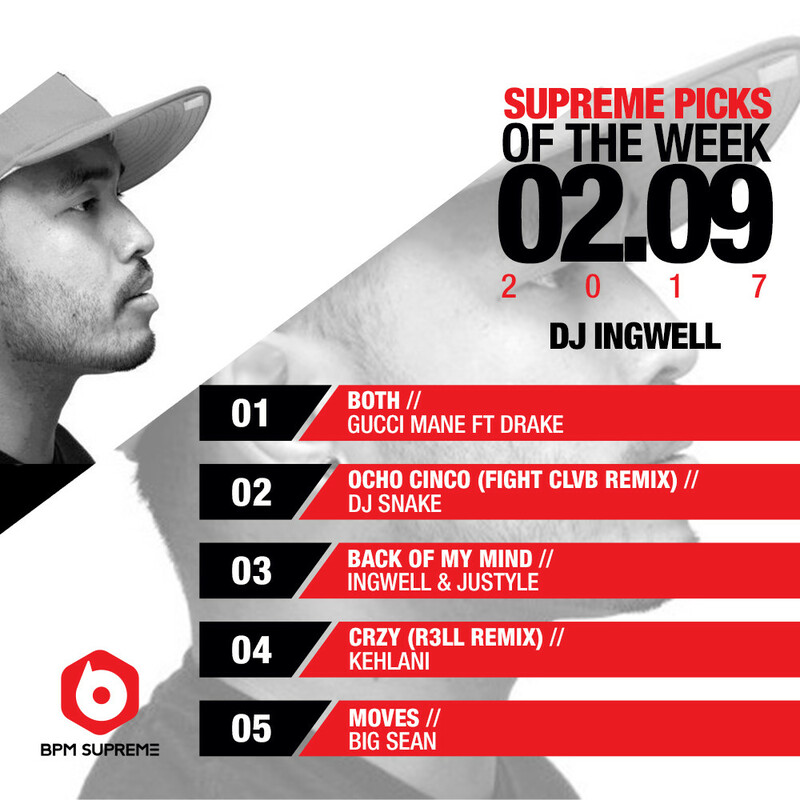 Check out Ingwell’s Supreme Picks of the Week and download them all right now on BPM Supreme! Start following Ingwell’s DJing journey on Instagram!